Nowadays, this new trend of constructing with shipping containers is becoming more and more common amongst a large section of the population in general. This isn’t surprising since container homes are not only eco-friendly, incredibly strong and robust, but they are also quite affordable as well. More and more people are beginning to find out the sheer ease and comfort of building and staying in these kinds of homes for themselves. After all, for a comparatively small amount of money, such homes can be built extremely fast. The aspect of speed is exactly what makes the idea of shipping container homes so appealing to most people out there. However, having said that, there are enough examples out there of container homes that have failed due to a plethora of reasons, even if they have managed to get the cheapest shipping containers for sale. This is not just because of errors from the supplier, but in most cases, the owners themselves have ended up making simple mistakes. Had they done their homework, those mistakes could have easily been avoided. A shipping container is a relatively big purchase. You don’t buy shipping containers every day, which is why it is important to be careful while purchasing and consider various factors that may influence the outcomes. This is one of the most common mistakes that people tend to make. To avoid this, one needs to make sure that they are thorough with all of the different shipping container sizes out there. Also, look at your insulation needs and make your choice accordingly. 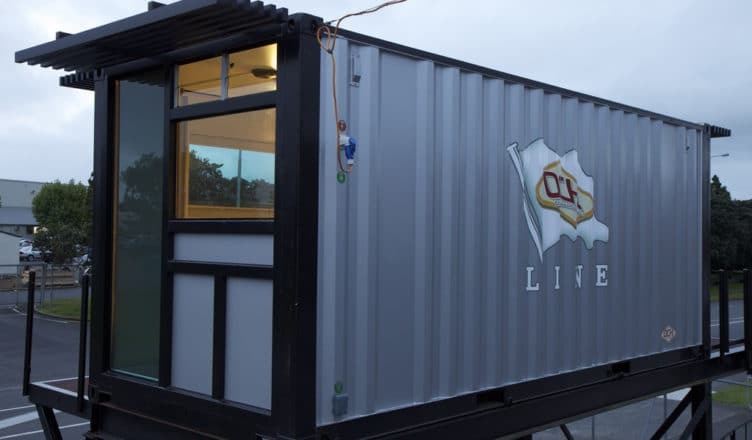 There’s a wide variety of shipping containers for sale or rent, both online and offline. Ask your potential sellers to walk you through every option they have. If required, let them know your purpose and budget so they can recommend the right container. There is nothing worse than planning everything out only to find out at the last minute that your house does not comply with local planning regulations. Failing to ensure compliance might put you in a face-off with legal ramifications. The sight of legal expenses has never been a good one. Therefore, in order to keep the legal troubles off your fence, make sure that you contact the public works division office before doing anything else. This happens when people don’t take the local climate of the place into account. With the wrong insulation, your home will be freezing in winter and hot in summer. That would defeat the whole purpose of having insulation in the first place. Certain repurposed shipping containers come fitted with insulation, making them ideal for building a cozy home or office. However, after-purchase insulation is also an option for those who couldn’t get it at the time of purchasing. It’s true that cutting steel from the container makes it lightweight and frees up space, but there are many other aspects at stake as well. One of the main features of shipping containers is that they are truly built to last and are incredibly sturdy. However, by cutting out sections and over modifying the containers, the strength factor and structural integrity are greatly reduced. It goes without saying that people who don’t have the time or the experience to pursue a DIY project would end up hiring a contractor. Unfortunately, a lot of people go about the process in a hurried manner, leading them to select the wrong contractor for the job. While searching for one, make sure that he is not only enthusiastic about the whole process but also has the required insight and experience with shipping containers. If possible, seek a recommendation from your shipping container supplier. Their extensive network and connections might help you find a reliable contractor for the job at the best price. A container home without plumbing and electrical amenities is nothing more than a room you can use only during daytime. 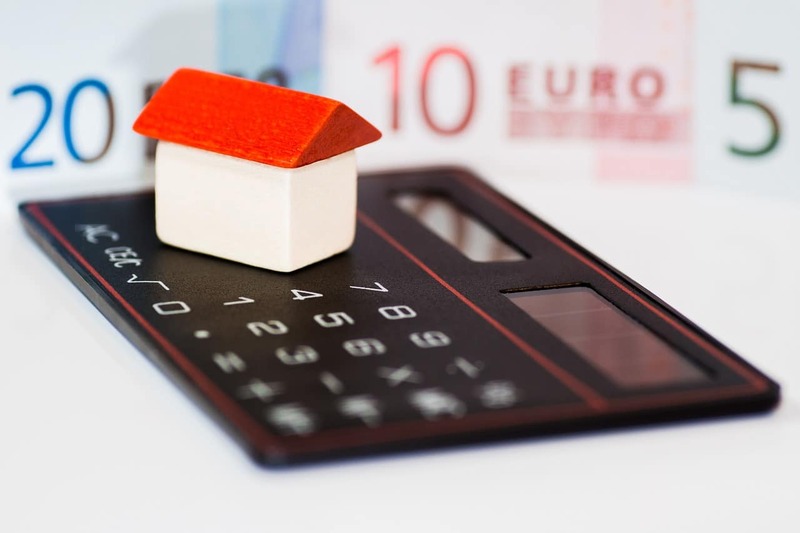 It’s easy for homeowners to overlook these aspects only to realize their mistake later and having to start all over again. While designing your container home, it is imperative to cut holes for electrical and plumbing lines to enter and leave. Also, once everything is set up as per the plan, moving the container home to a different location is a hassle you will not want to handle. Therefore, it is advised to think long and hard before finalizing the location and making plumbing and electrical connections. The peculiar sense of comfort and excitement of living in a shipping container home transcends the luxurious settings of a suite. It’s an experience only a few can enjoy. At the end of the day, one would ideally want the entire process of getting a shipping container to be as smooth as possible from start to finish. There are no two ways about that, really. For that, not only is one required to do their homework, but the aspect of a trustworthy, professional and experienced contractor also needs to be taken into consideration. No matter what you think, this is not something that you can afford to compromise on in any way. Ending up with a poorly built shipping container home will create a lot more problems for you later on, so it is vital that you keep that fact in mind. Once you choose the ideal contractor for the job, you will also need to make sure that he is able to follow the entire process all the way through. Failing to do this may lead to you hiring multiple contractors during this period. Not only will this lead to more money being spent from your end, but you will also have to take out more time to explain your needs across the board.